*USA SALES ONLY. 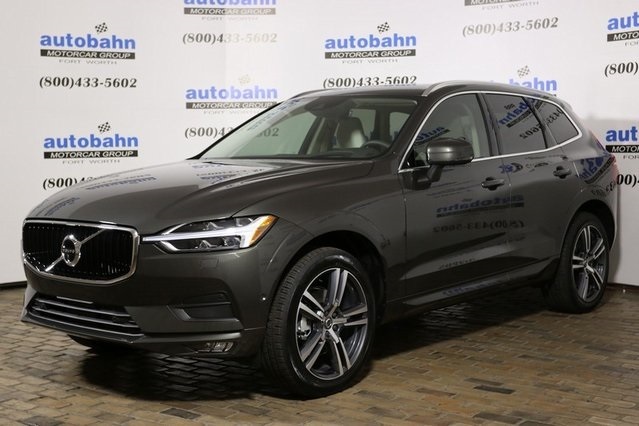 Most of our demonstrator (demo) and service department loan car Volvo’s have been titled (not registered) to Autobahn Motorcars and qualify for Volvo new car incentives. The factory warranty has started and the mileage will change daily on all demo/loan cars. Vehicle descriptions on this web site often include information contributed automatically from third-party sources and may contain unintentional errors. It is the customer’s sole responsibility to verify the existence and condition of any equipment listed. 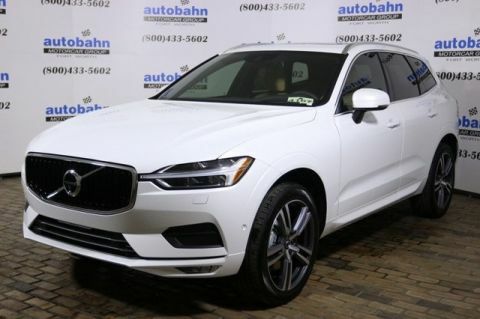 Our salespeople are happy to answer questions pertaining to specific vehicles. Advertised sales price includes factory rebates & additional dealer discounts. 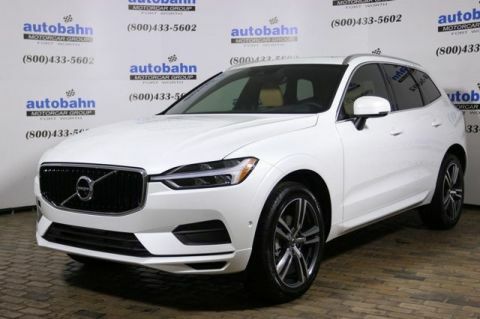 Thank you for making your way to Autobahn Volvo Cars Fort Worth, your certified Volvo dealer serving drivers throughout Fort Worth and the surrounding areas. 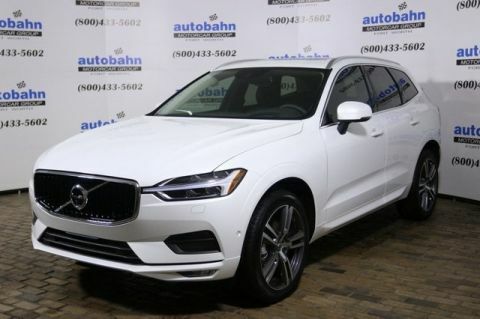 At our dealership, you’ll find a solid selection of new Volvo for sale, as well as a carefully inspected lineup of pre-owned vehicles. We also have a well-connected finance center run by a qualified team of finance experts, who can help you get the right loan or lease in a quick, easy, and transparent manner.